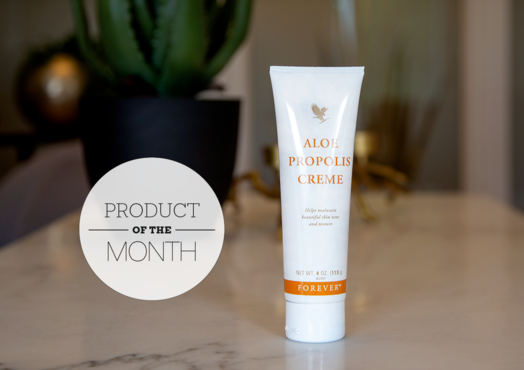 With its abundance of skin care ingredients, Aloe Propolis Creme has become one of our most loved products. Propolis is a popular skin care ingredient, made from diligent bees that use propolis to seal and protect their nests. In this cream you will also find our Aloe Vera, Chamomile, Allantoin, Beta Carotene and Vitamin E. Aloe Propolis Creme makes your skin relaxed and soft and beautiful honey fragrant. The cream can be used throughout the body, even you with sensitive skin. To make Aloe Propolis Creme more fluid and lasting, mix it with our moisturizing spray Aloe First. It contains, among other things, aloe vera, propolis, vitamin E, turmeric and eucalyptus. When purchasing the month's product Aloe Propolis Creme, we donate 3 SEK / tub to the charity organization Rise Against Hunger, which distributes food and necessities to the world's most vulnerable areas to counter hunger need. Email me if you want to place an order!